Mastercard® cardholders receive unique access to unforgettable Priceless® golf, culinary and lifestyle experiences at Pebble Beach Resorts. Discover the true magic of the world of wine with a Priceless® Tastings flight. Taste and learn about four of the most sought after wines in the Stave Wine Cellar collection, exclusively available for Mastercard cardholders. Enjoying an exclusive flight of rare wines, hand-selected for Mastercard cardholders by a Level III Sommelier. Offer is available to all Mastercard cardholders who are 21 years or older. A government-issued valid ID is required. Experience includes one (1) tasting flight with four (4) glasses of wine per person. Offer is valid from 1/21/19 – 3/31/19. Offer is subject to availability and may be modified or withdrawn without prior notice. Offer is subject to applicable taxes. Any individual reselling this offer by any method is subject to loss of reservation. Substitutions, cash redemption, returns and exchanges are not permitted. By participating, individuals agree to be bound by these Terms & Conditions. Pebble Beach Company and Mastercard reserve the right to modify or discontinue these offers at any time. 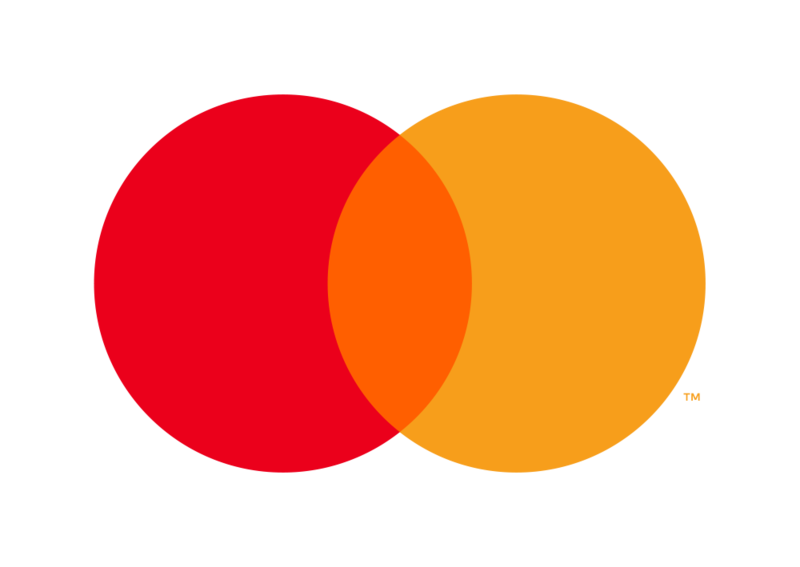 Mastercard and Priceless are registered trademarks, and the circles design are trademarks, of Mastercard International Incorporated. ©2019 Mastercard Pebble Beach, Pebble Beach Resorts, The Inn at Spanish Bay® and Stave Wine Cellar™are registered trademarks owned by Pebble Beach Company. Used with permission.